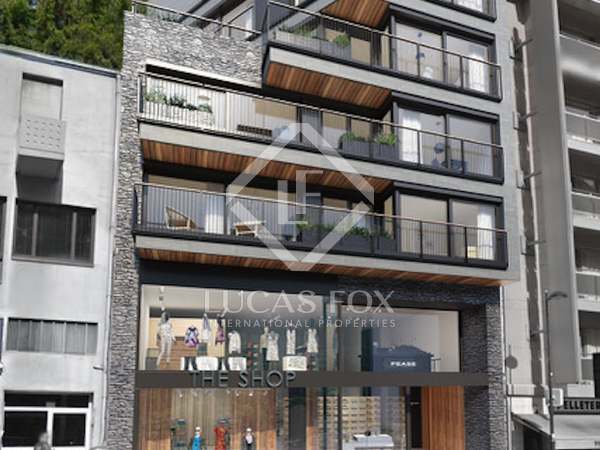 New build apartment with a terrace for rent in the centre of Andorra La Vella, next to all services. 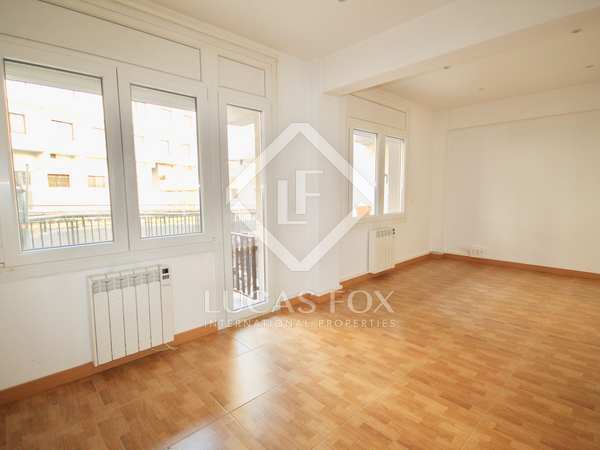 Fantastic new apartment with a balcony and 3 bedrooms for rent in the centre of Andorra La Vella, next to all services. 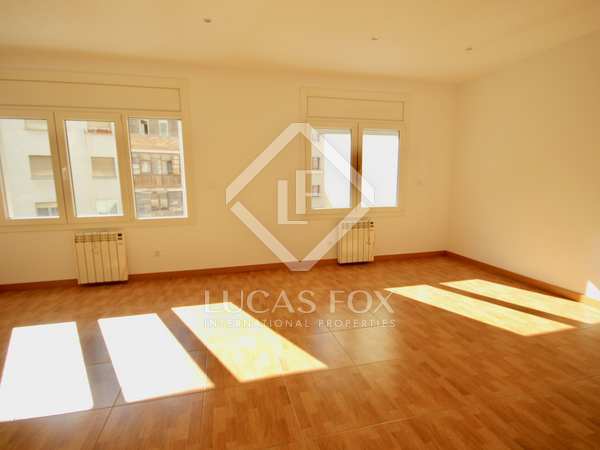 Excellent new apartment with terrace for rent in the centre of Andorra La Vella, next to all services. 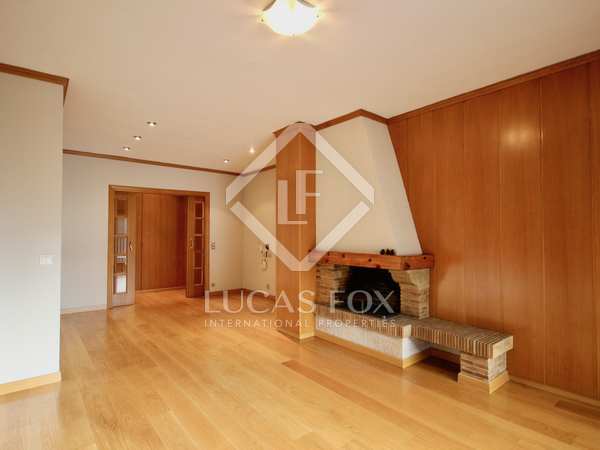 Fantastic new house for property in the centre of Andorra La Vella, next to all services. 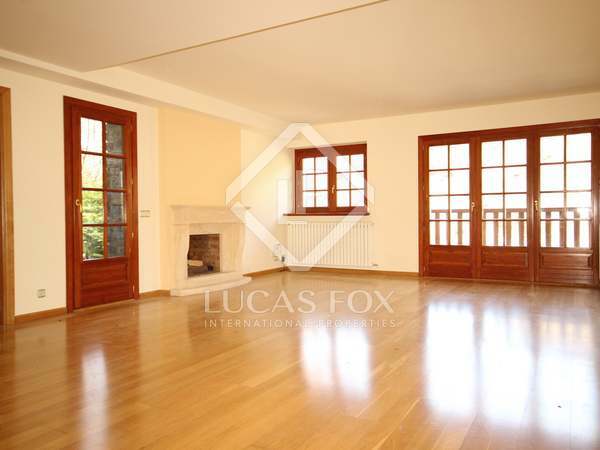 Fantastic new 4-bedroom apartment for rent in the main shopping area of Andorra La Vella, next to all services. 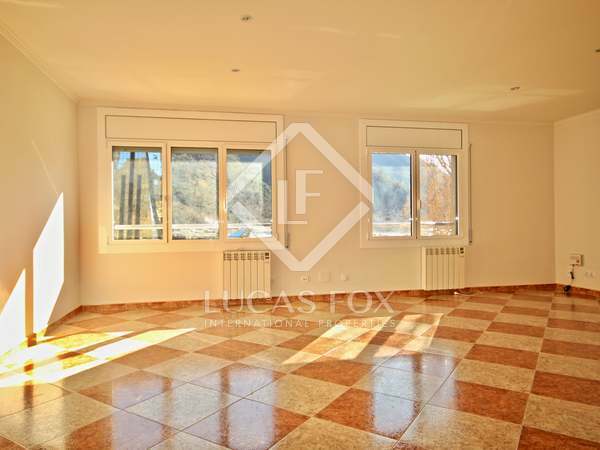 3-bedroom apartment with a nice garden for rent, surrounded by nature in the quiet Bellmont neighbouhood, with spectacular views of the Andorran valley.